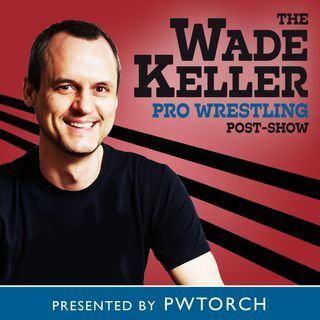 PWTorch editor Wade Keller is joined by Matt Koon of the "Why It Ended" pro wrestling podcast to break down Smackdown. They evaluate the final Money in the Bank hype with live callers, emails, and an on-site correspondent from Memphis, then close with a full PPV line-up preview. Topics include WWE's sloppiness when it comes to attention to detail on how they execute certain segments, whether the three first-ever noteworthy match-ups paid off, and more.